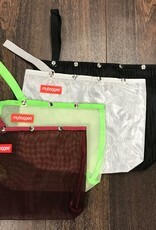 Multi purpose mes & snap bags with a detachable handle. Made to fit your lifestyle.. Made to Fit Your Lifestyle.. MyBaggee is committed to bringing each product the care and attention it deserves. Durable material to ensure product longevity. 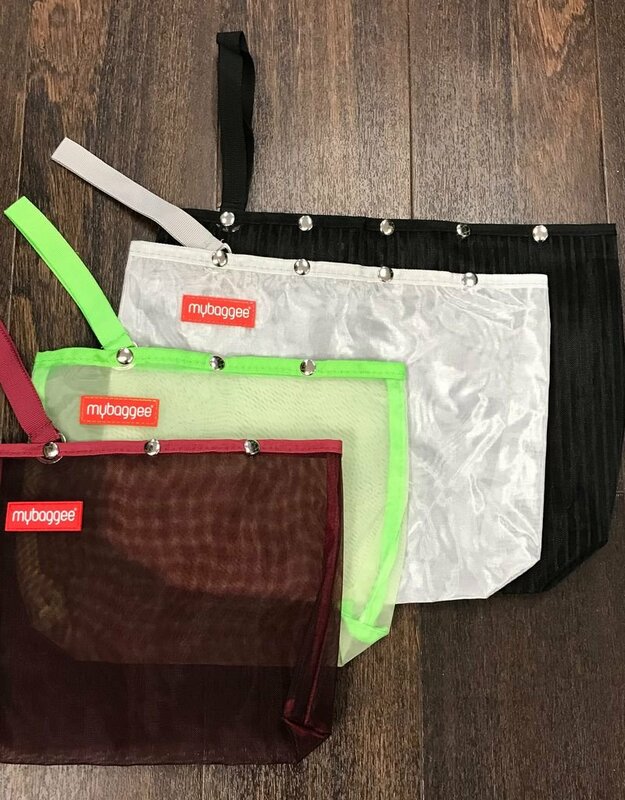 Flexible mesh that allows easy storage. My Baggee is the most versatile and convenient option to keep all of your notions, knitting crafts and sewing accessories. Perfect to carry your clothing, bathing suits, hobbies and other goodies. Nice colored see-through mesh material with snaps for proper enclosure. AAA only snap mesh bag in the market with detachable handle for easy carrying that free your hands. Lightweight and very useful for many indoor/outdoor activities.